Why does My Income Tax Vary from Week to Week? One of the things contractors have to get used to is that their pay, and therefore their income tax, varies according to how much they work. You’ve earned the same amount of money in two separate weeks and you’ve paid different amounts of tax on them. The natural conclusion is that something has gone wrong. Your tax is based on your earnings, which are the same, so surely the amount of tax you pay should be the same … right? We can see why you’d think that. In conventional employment, when you can expect to be paid every week or month for years at a time, that is exactly how it works. In the longer term, it works like this for umbrella employees too. 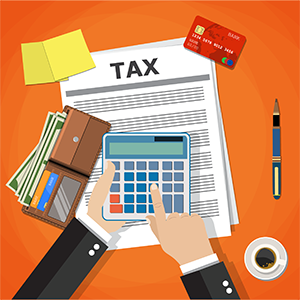 Over the course of a tax year, the only factors affecting the amount of tax you pay are the amount you earn and the value of expenses you claim in that year. However, in the short term your tax is also affected by whether you were paid last week or month, and the week or month before that. 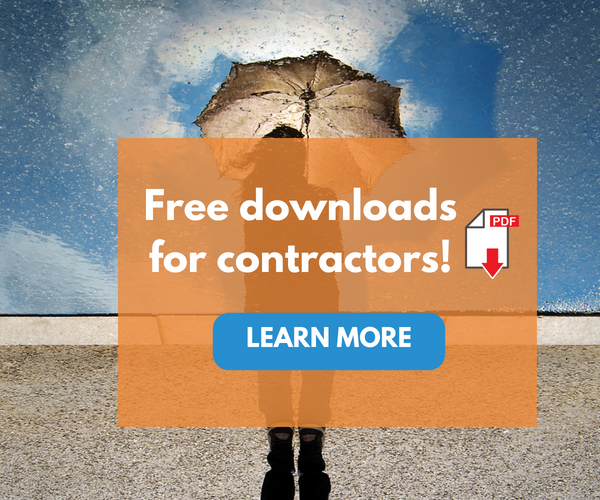 Because tax is calculated using the figures for the tax year to date each time you’re paid, the flexible way in which contractors work can mean your tax varies, even between payments of the same value. Again, it should be noted that these variations are short term and will “work themselves out” by the end of the tax year. So, when might you see variations?